The noble Chardonnay grape was the first varietal cultivated and bottled by Far Niente in our modern era, beginning with the 1979 vintage. Today we remain true to our mission of making elegant Chardonnay with bright fruit, crisp acidity and a creaminess on the palate. Since our first vintage in 1979, we have produced our Napa Valley Chardonnay with an absence of malolactic fermentation, which retains the grape’s natural acidity. The result is Chardonnays with delightfully forward fruit and bright acidity in youth, that gently evolve over time to a sophisticated, creamy and rich palate profile. 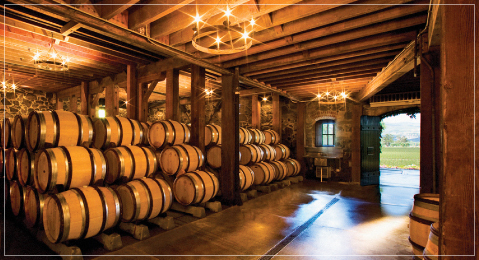 At Far Niente, we have remained focused on producing just two wines in our 30-year history: one Napa Valley Chardonnay and one Napa Valley Cabernet grown in Oakville. While each year we embrace what the vintage provides, our hallmark of making Chardonnays of beautiful structure, well-developed fruit, with lovely texture and layering means our enthusiasts know what to expect from us as each new vintage arrives. Our Napa Valley Chardonnay is a blend of superlative Napa Valley vineyards, many of which are located in Coombsville, a cool growing region nestled in the rolling countryside and protected by the hills east of the city of Napa. We’ve been growing Chardonnay in this area for over 30 years and our first release was the 1979 vintage. Coombsville offers the characteristic climate of Carneros, with less wind, and deeper, well-drained gravelly loam and volcanic ash soils. The combination of these spectacular vineyards results in the subtle, tropical flavors and complex aromas that we have long associated with Far Niente Chardonnay. 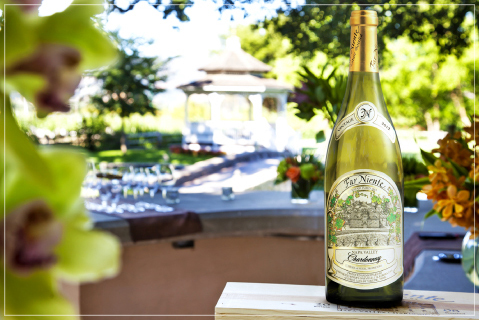 Far Niente Chardonnay is one of the few Napa Valley Chardonnays that benefit with extended age, becoming even more inviting with time. 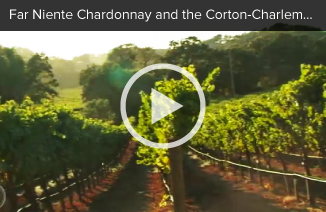 Made with an absence of malolactic fermentation—which retains the grape’s natural acidity—Far Niente Chardonnay’s delightfully forward fruit and bright acidity in youth gently evolve with time to a sophisticated, creamy and rich palate profile. 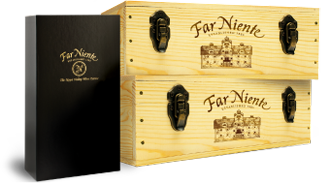 Depending on the bottle size and with proper cellaring, Far Niente Chardonnay can be enjoyed for 5-to-10 years beyond the vintage date, and longer. Our Chardonnay is available on an extremely limited basis through the Cave Collection. Learn more about this year’s offering. One of our select wine clubs, the Collectors Club is for those who wish to enjoy the convenience of receiving a case of each new vintage as soon as it’s released. 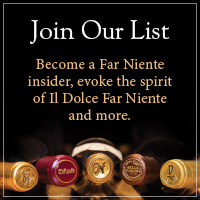 We invite you to become a member of the Far Niente Collectors Club, and become the first of our consumers to receive the new vintages in your cellars.